I’ve recently received a lot of damaged phones from people across the UK who are looking to have their data recovered. 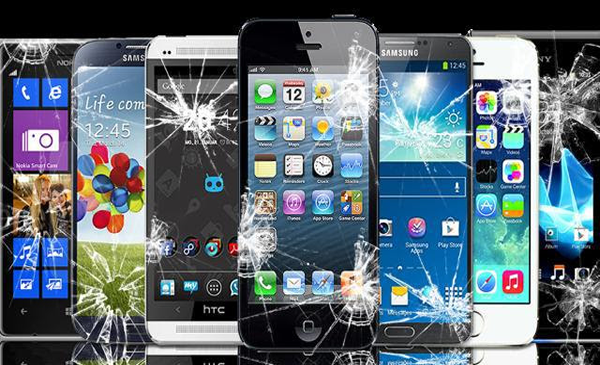 Sometimes, repairing a phone is not possible, but it’s easier to retrieve the data from a damaged phone. 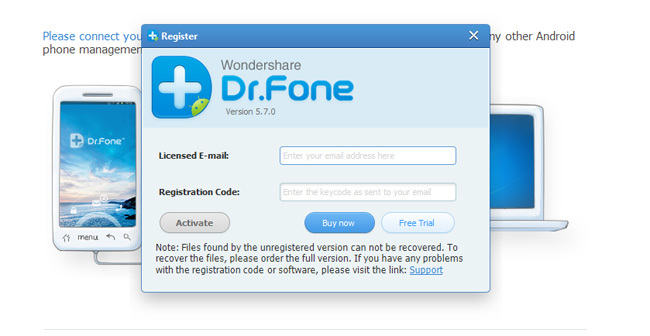 My phone recovery work at Data Clinic (https://www.dataclinic.co.uk/) has been of huge benefit in helping me recover data from all types of mobile phone. iPhone 7, screen failure. Other than screen failure, rest of phone appears to function, home button appear to respond, as does power as well as volume. Personal phone so I can supply passcode, copy of ID and whatever I remember is on the phone to prove ownership if required. Seeking to recover photo album, not interested in anything else. I cannot be certain that the phone will not immediately wipe as I have removed and placed the sim into a spare phone and logged it into icloud. I have had my two windows phones looked at data wise but couldn’t find much. I can’t remember which Lumia phones one is 7 and one is 8 and looking for deleted data. Phones weren’t reset at all, and the data was recently deleted on both I think and both had stopped being used straight after etc. Water damaged iphone 6s. Won’t power up, not recognised by computer. Need to recover photos and videos from phone. No itunes/icloud backup available. Contact me for my rates regarding phone recovery and I’ll see if I can get your data back. There’s been a lot of interest recently about getting the data off of phones for legal cases. This area is known as mobile phone forensics and in the UK, I would say the specialists are http://phone-recovery.pen.io/. Most of the time, it’s acase of recovering deleted text and WhatsApp messages, but internet histories – ie. the sites people have been browsing are all of interest. I have an iPhone 256Gb physically damaged and MacBook which is stopped working. I would like to recover the data from both, could you please let me know the cost of recovery & turnaround time. 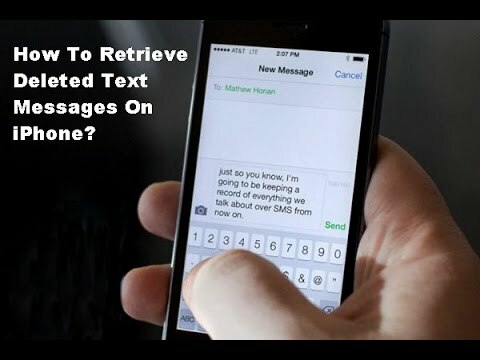 The phone data in I need are text messages that have been deleted. I have a Sony Xperia C5303. It was working fine up until it stopped charging, possibly liquid damage? I have had the battery replaced but still the red light comes on but it wont charge. Technician said it was likely to be a motherboard issue. I would like to recover photos and data before getting a new phone, would be grateful for your advice. This is quite a sensitive issue – I want to see if any of the photos on the phone have been deleted. My BlackBerry Z10 will not switch on after trying everything. When plugged into a laptop it does not recognise the phone or that it is plugged in. I have a lot of photos, videos and files that I want recovered and would like to know the cost and timeframe for the data recovery. So, try http://phone-recovery.pen.io/ for the recovery of deleted texts and photos from a phone. I have a 500Gb WD passport external hard drive that has suddenly decided that it’s not going to work any more. I have been backing up files from my old laptop onto it all day and now when I insert it to my new laptop that runs off windows 10 I get either “The parameter is incorrect” error and it just says “local disk” (I) instead of “my passport” or I get a “the request failed due to a fatal device hardware error” message. The external hard drive hhas been working all day on both computers and now suddenly it’s not. Please could you help me recover my files? I have a Samsung M3 Slimline 1TB USB 3.0 portable hard drive, which was functioning perfectly last night. This morning I turned on the desktop it was connected to, and it seemed to get stuck on the motherboard splash screen. After plugging the hard drive into another computer and turning it on it had the same issue, but the machine booted up just fine without the drive connected. When I connect the drive once a machine is booted, the light on the drive will come on (solid), but the computer doesn’t detect anything, even as a malfunctioning drive, and when I hold my ear to the drive I can hear it beep quietly about a dozen times, then stop. I have some of the data backed up, but not all, and I would sincerely like to try to recover what is on the drive. If possible, please contact me via email as I cannot always answer my phone due to work commitments. laptop keyboard punched. laptop went blank. computer turns on but hard drive not found. Would you be able to look at a laptop that has had a drink spilled on it? Some of the keys have now stopped working despite tries to dry the laptop out. If so, can I bring it in at any time or do I have to book a slot? Also what would be the cost to look at it? Lost photos unable to read hard disk. I have an Android phone stuck in a boot loop. The phone is an HTC One (i.e. M7). I had not been having any problems, and got up one day to ind the phone stuck rebooting – there was no trigger event or “incident”. The phone is quite old, and had some battery problems because of its age, but nothing worse. The phone can charge, and boots through the HTC screen and then goes blank, before resetting (maybe around a minute after powering on). I can get into the recovery screen and fastboot by holding VOL-DOWN while rebooting. I have tried various recovery or reboot options in there but none make any difference. I have NOT tried the “factory reset” option as I am much more interested in getting the data off than getting the handset working again. I also tried accessing it over ADB from my PC, but as I never tried this when the phone was working I don’t know whether the problem with that is with me or with the phone. I wanted to ask if you could make any suggestions or give me an estimate for taking a look at the phone. The main thing I am interested in getting back is my photos, although I am also interested in other data from the internal storage, as well as texts and data from a few apps. The phone calls keep coming in for which I am grateful. It’s all work and I love to recover data. Here are some of the latest woes I’ve had to deal with, from both hard drives and mobile phones. 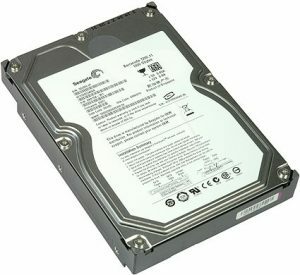 1TB Toshiba external hard drive. No physical damage. no clicking. no noise. cannot access data. I have 3x8mm data cartridges (http://www.ebay.co.uk/p/TDK-3-pack-of-30-Minute-Vhs-c-Camcorder-Tapes-Tc-30hg/691427480) that were used to record video on a camcorder roughly 20 years ago. I need to get the data turned into digital so that I can watch them back (the old camcorder is long gone). Western Digital (MyBook) external hard disk that was providing backup to my MacBook Pro has stopped working and it asks if I want to reboot the hard disk. I need to recover the data as it has backup plus other data stored on the disk. The hard drive is just clicking and appearing on the desk top. Ive checked to see if the data reading arm is stuck. it isn’t. Dropped my hard drive while moving from one room to another, plugged it in and it started making a beeping noise. I looked online and it said it might be a problem with the heads. I really need to get the data off my hard drive and I am hoping you will have a solution for me. It is a WD My Passport for mac, not sure how old. Asus laptop failed when trying to boot up once it has lost all of battery life (i tired to boot up as i believed it was connected to power, but it later transpired that battery ran out as power socket was turned off). Only bios screen comes up when turning on, the computer does not ‘see’ the hard drive. The device is in a bootloop. There is severe corruption to the operating system and the device’s memory. Require pictures and contacts recovering. My issue involves my laptop starting up, however before booting to a log in screen it shows a message which says the hard drive is corrupted. Is there anything you could do to recover my data? As a warning the PC is holding quite a substantial amount of data (perhaps 600/700GB?). I’m quite keen to recover it!